Hmmm… What is that smell from the kitchen? 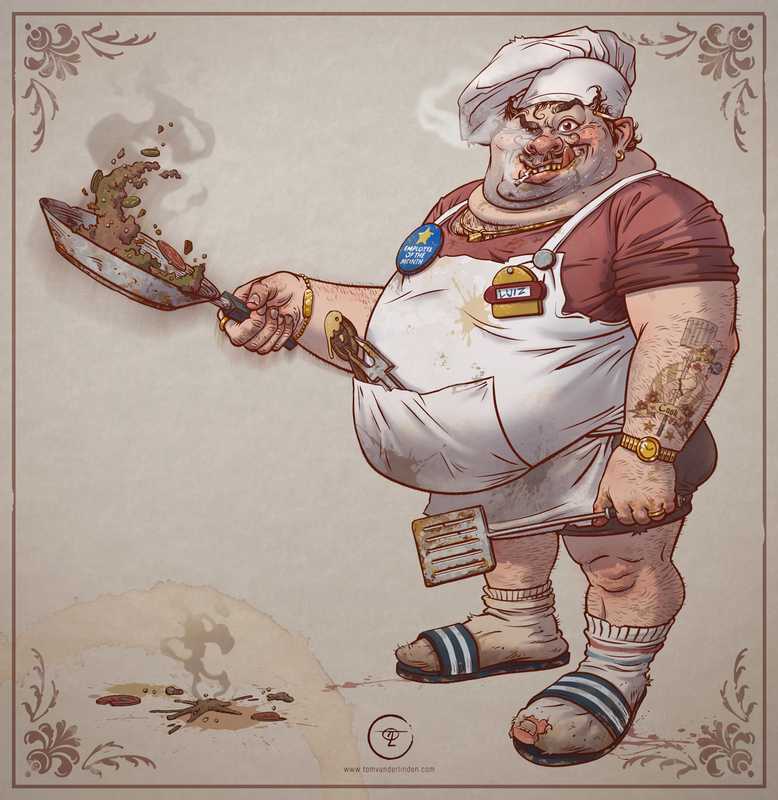 Foul, disgusting… Is this guy really a chef…? A character design I made for the 4ForFan group.